The Happytime Murders in a Snap! Crazy Rich Asians in a Snap! The Meg in a Snap! Empty your cup, that you might quench your thirst for knowledge with Snooty and Goon of this American kung fu cinematic experience that brought two Hong Kong film legends together for the purpose of teaching a white kid from Boston the secrets of the art. Mission: Impossible – Fallout in a Snap! Mama Mia! Here We Go Again in a Snap! 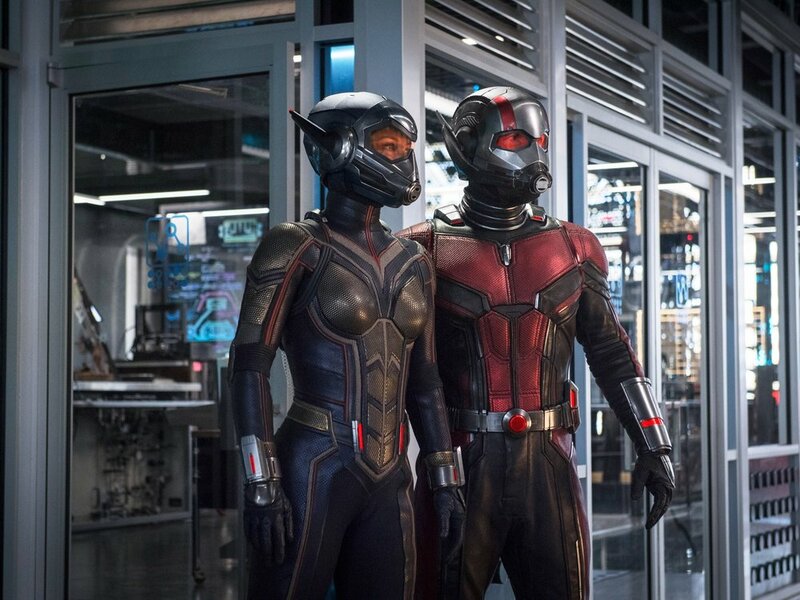 Ant-Man and the Wasp in a Snap! Uncle Drew in a Snap! Jurassic World: Fallen Kingdom in a Snap!